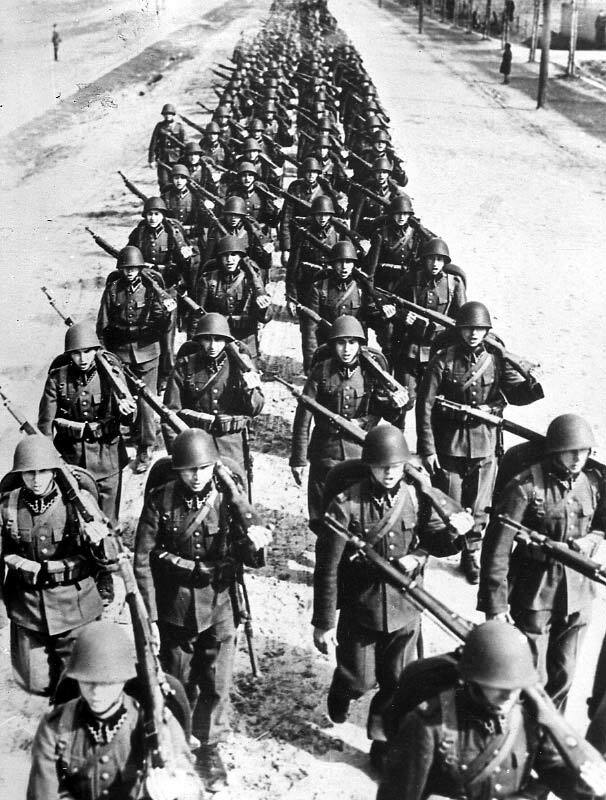 The Invasion of Poland in 1939 The invasion of Poland took place on September 1,1939. This invasion marked a change in history for the whole world. It started World War II. There were many reasons for the start of the war, and one it started the world would never be the same. Cities and people were destroyed. The invasion of Poland came in September 1939, following the signing of a non-aggression pact with Soviet Russia.